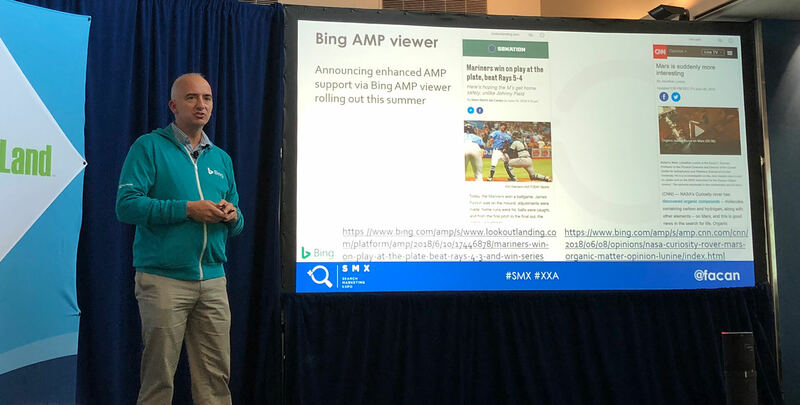 As I reported at Search Engine Land - Bing announced at SMX Advanced two big things. First, Bing AMP Viewer is coming this summer to the mobile search results. 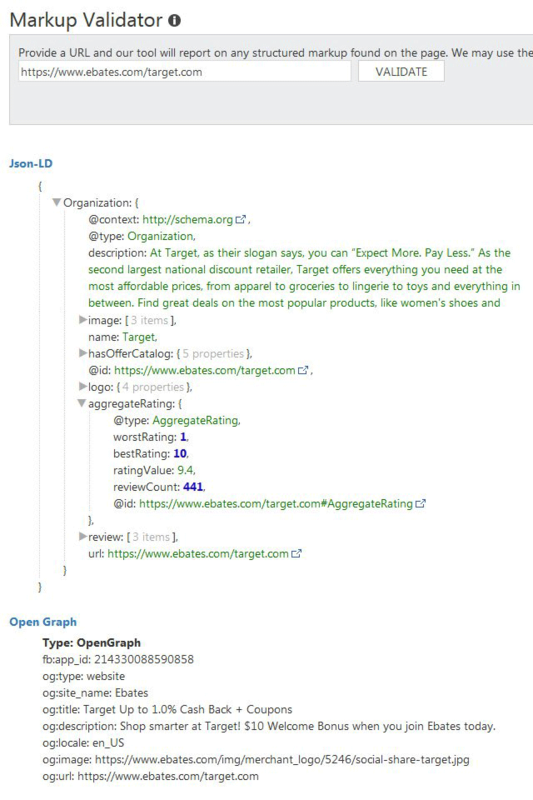 Second, Bing Webmaster Tools now supports debugging JSON-LD markup. This is not coming until this summer, but at least it is on the roadmap. If you login to Bing Webmaster Tools, you can now debug your JSON-LD. In early March, Bing added support for JSON-LD and we saw it show up in the search results and now webmasters can use Bing Webmaster Tools to help debug their JSON-LD.